Park Macon-Bibb has selected the easy-to-use MacKay mkBeacon smart meter. 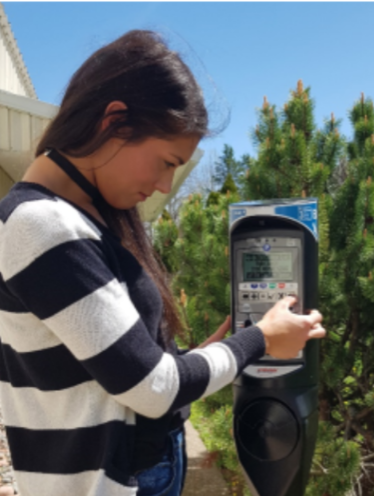 Simply select the space you are parking at the meter and insert payment. Our meters accept U.S. Coin and debit/credit card (MasterCard, Visa, Amex, and/or Discover). Please note all meters in downtown Macon have a 3 hour time limit. 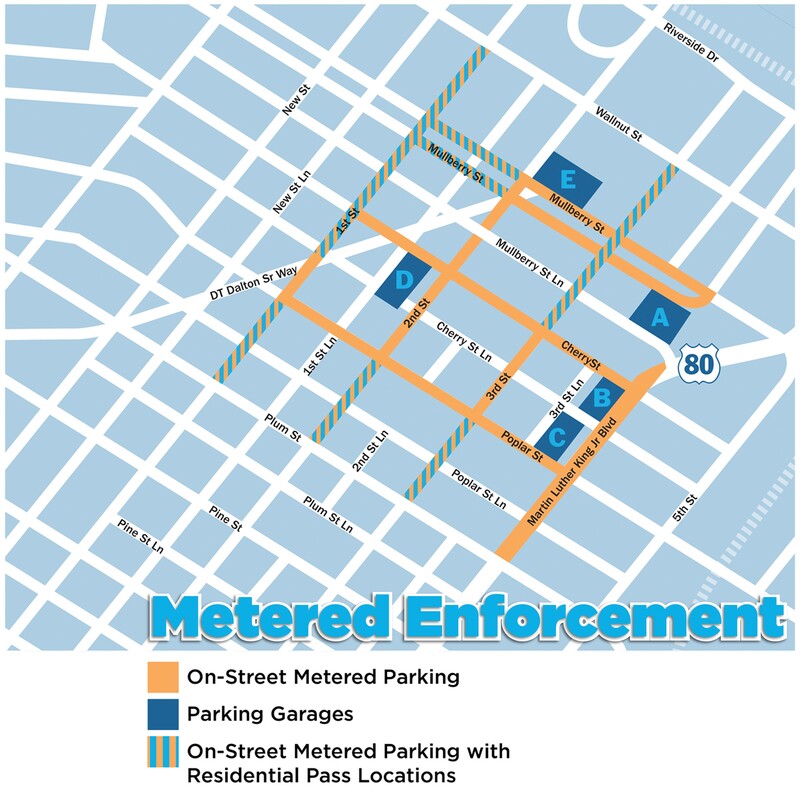 Any vehicle parked in the same spot for longer than 3 hours, regardless of the meter being paid is subject to being ticketed. You can also park by cell using the Passport app.